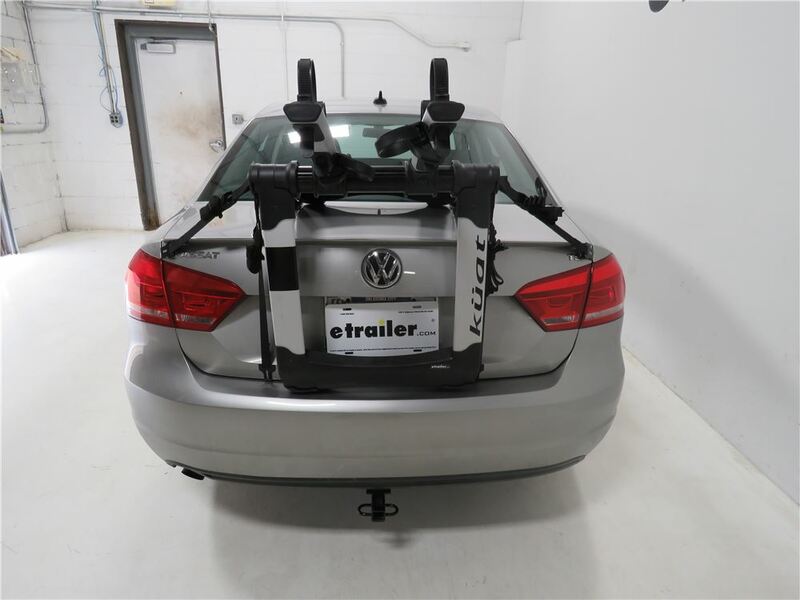 Call etrailer.com at 800-298-8924 for expert service. 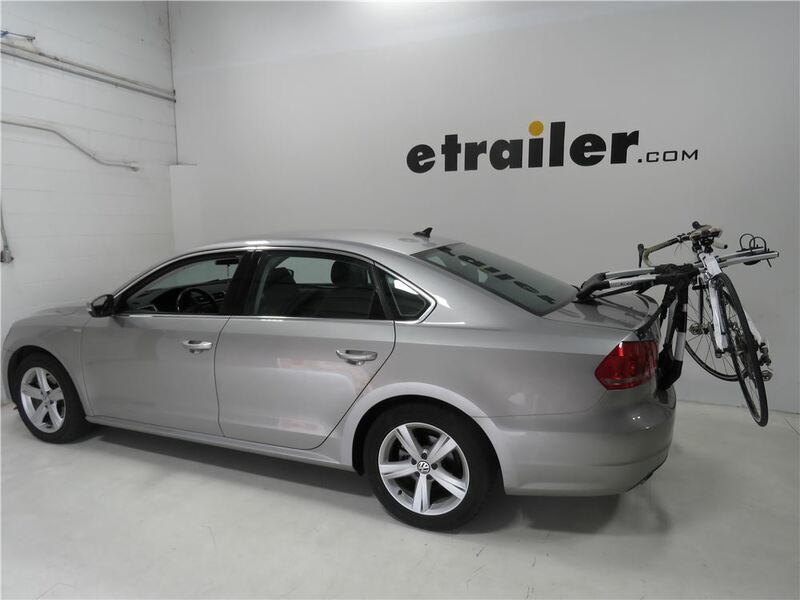 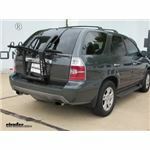 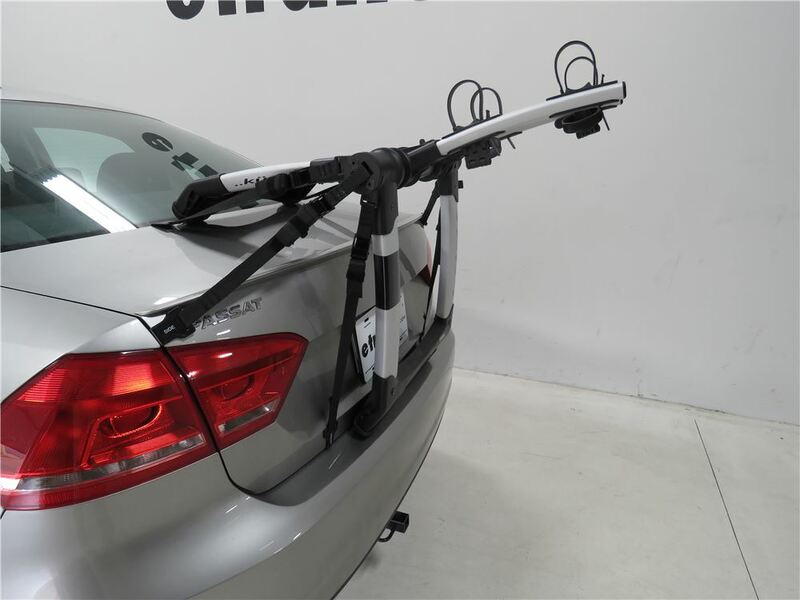 We are your Chevrolet trunk bike racks experts, and offer a lowest price guarantee. 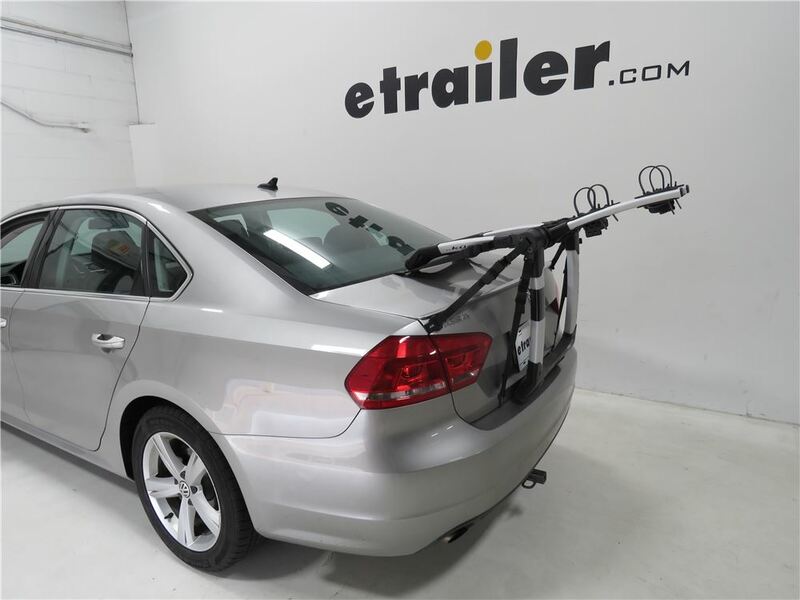 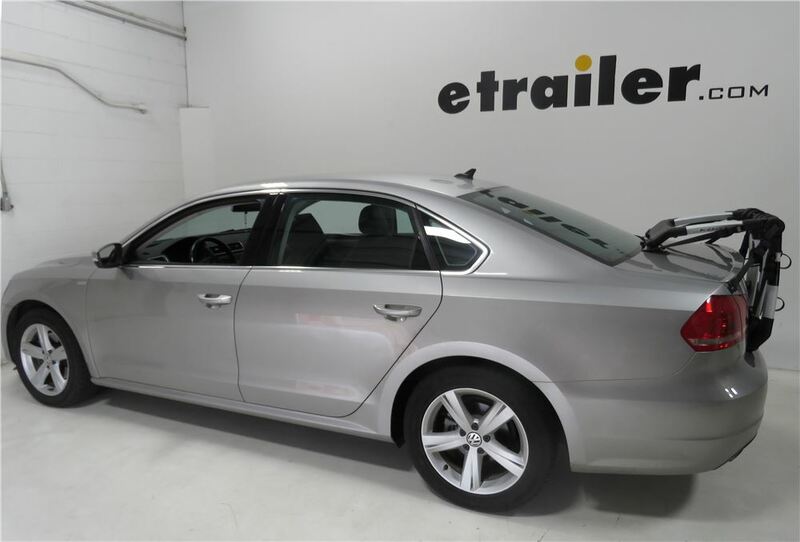 etrailer.com carries a complete line of Kuat products for your Chevrolet Malibu 2010. 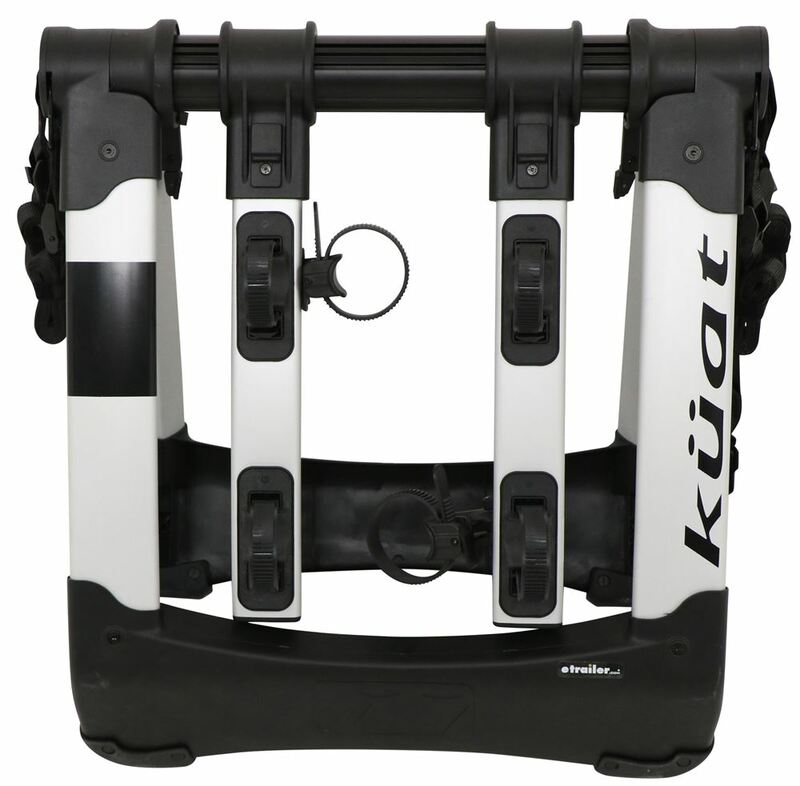 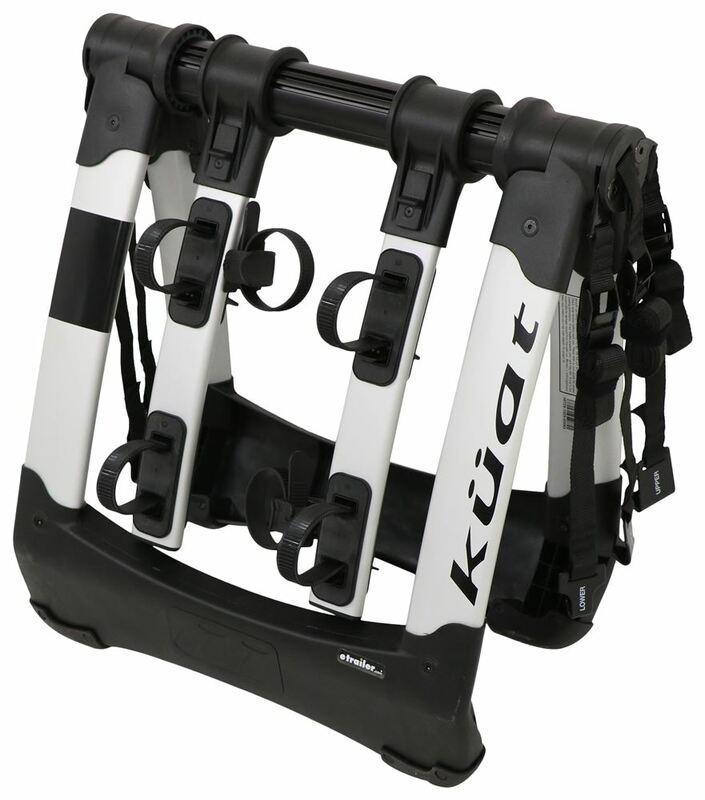 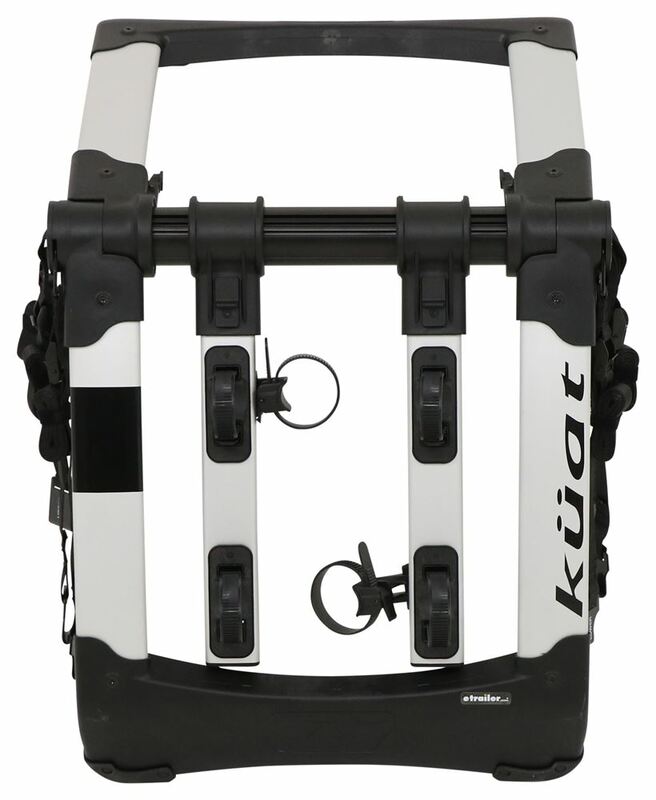 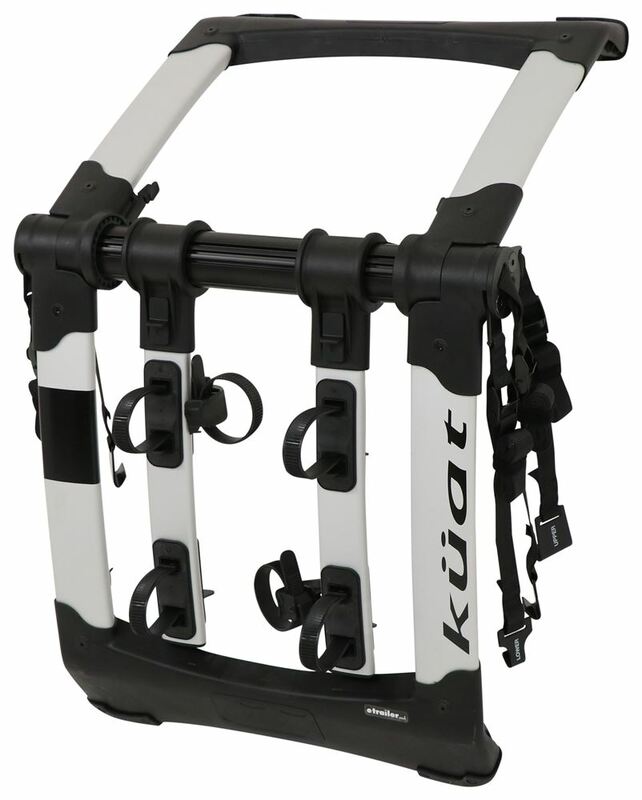 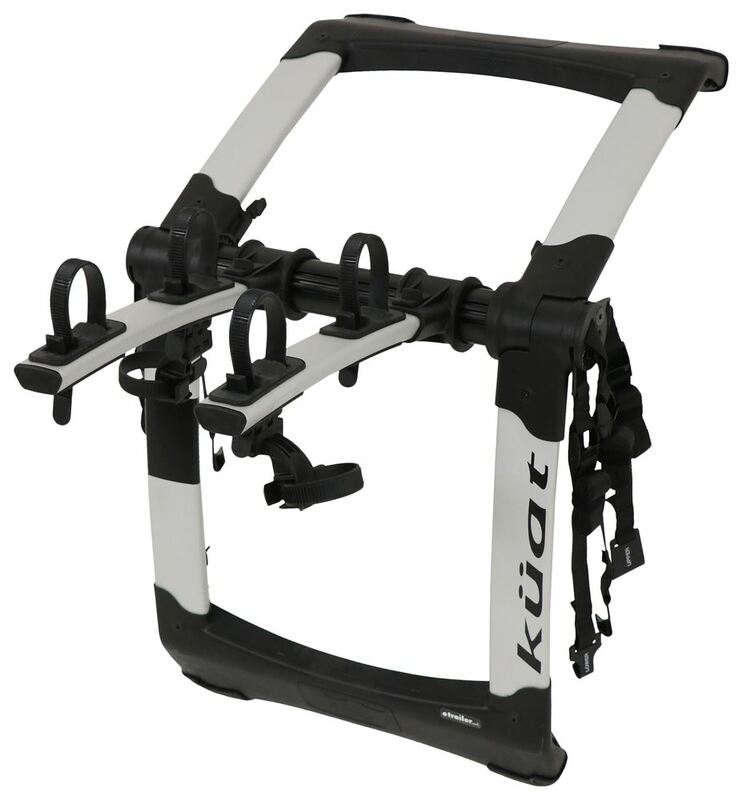 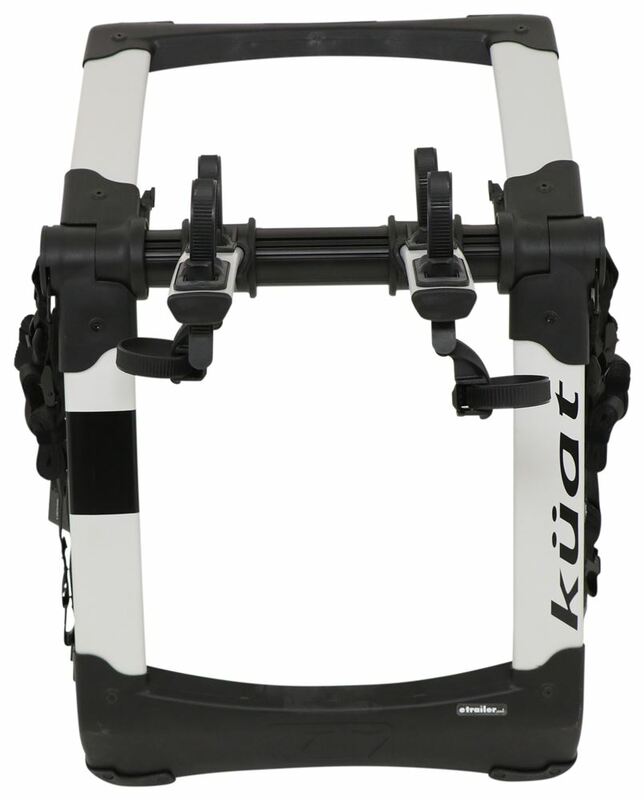 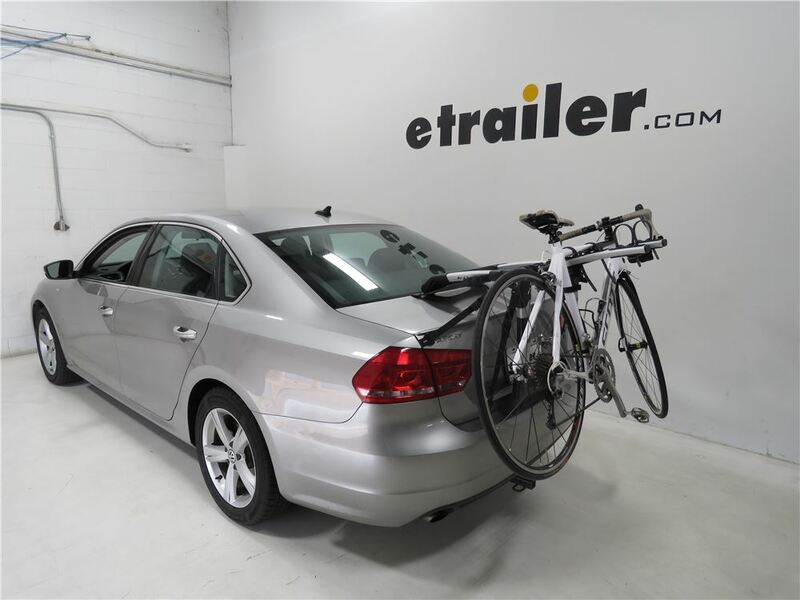 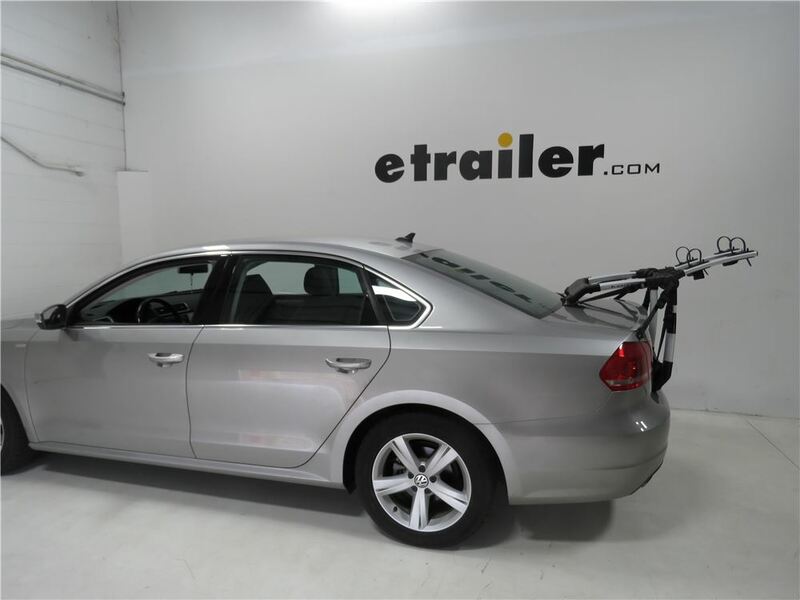 Kuat Highline 2 Bike Rack - Trunk Mount - Adjustable Arms - Silver part HIT2S from Kuat can be ordered online at etrailer.com. 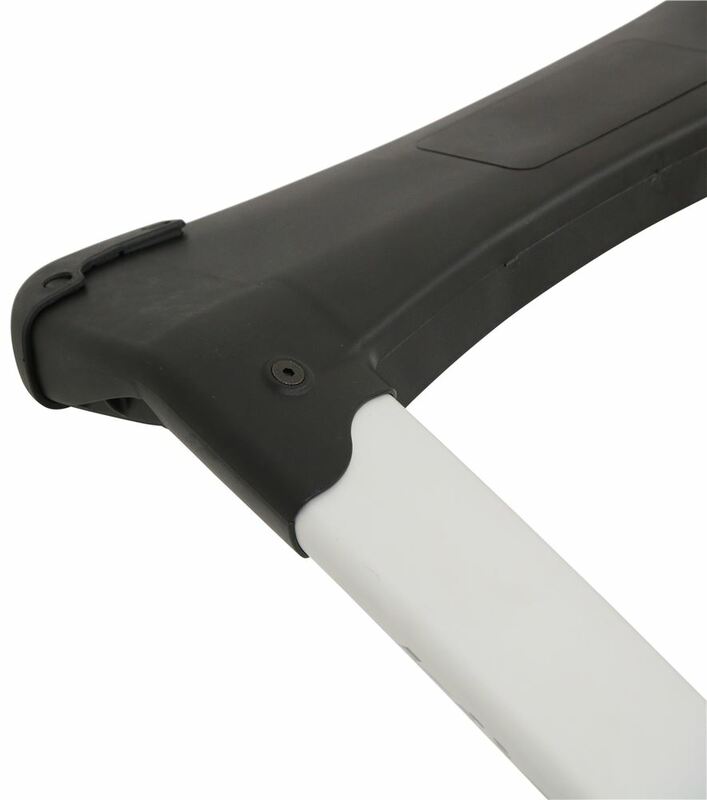 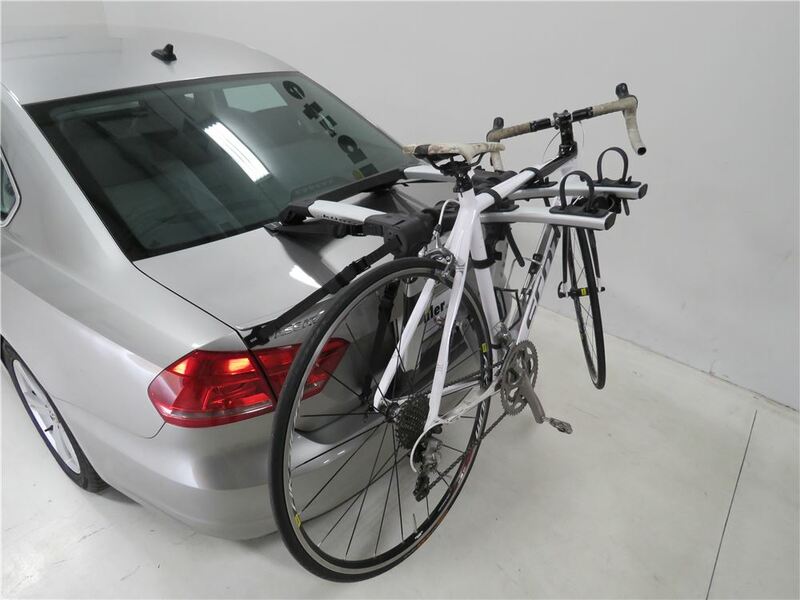 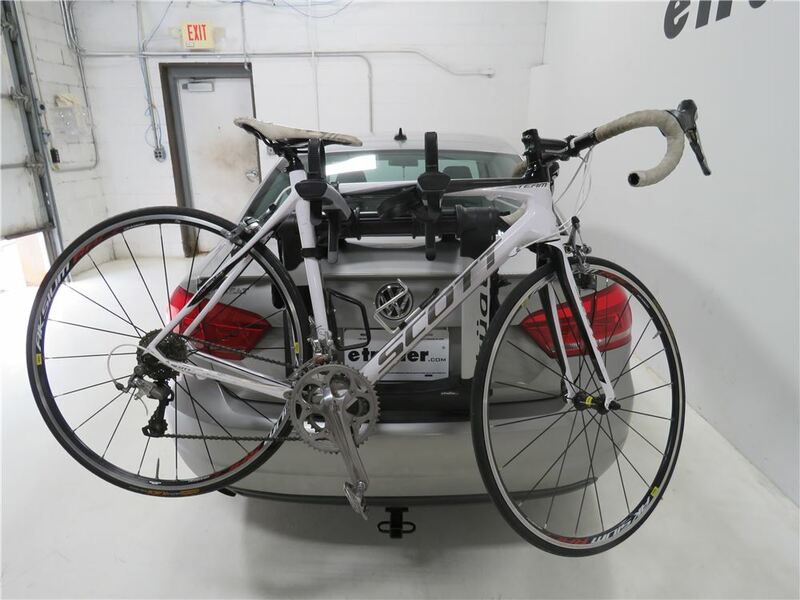 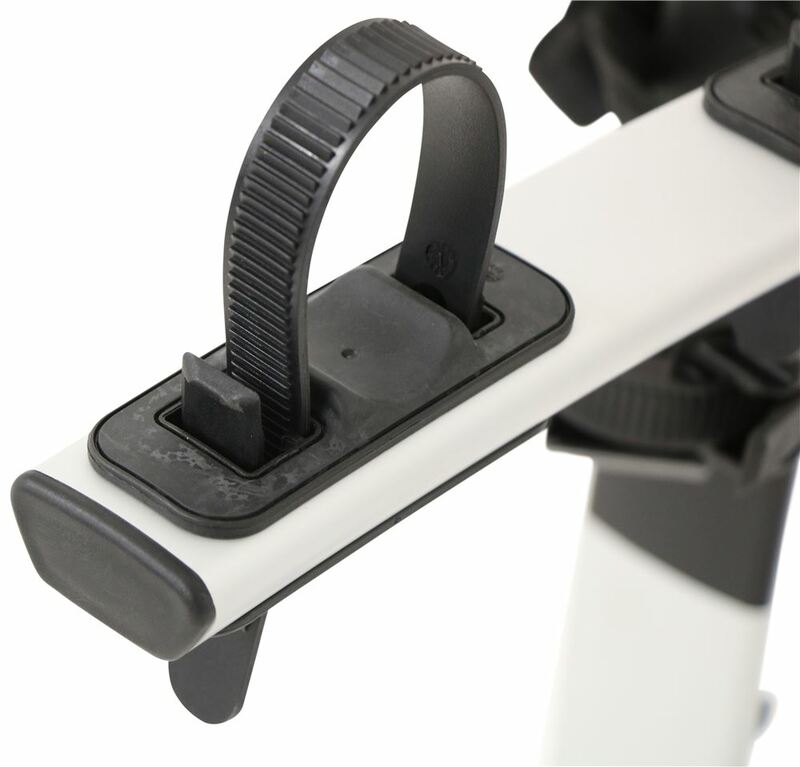 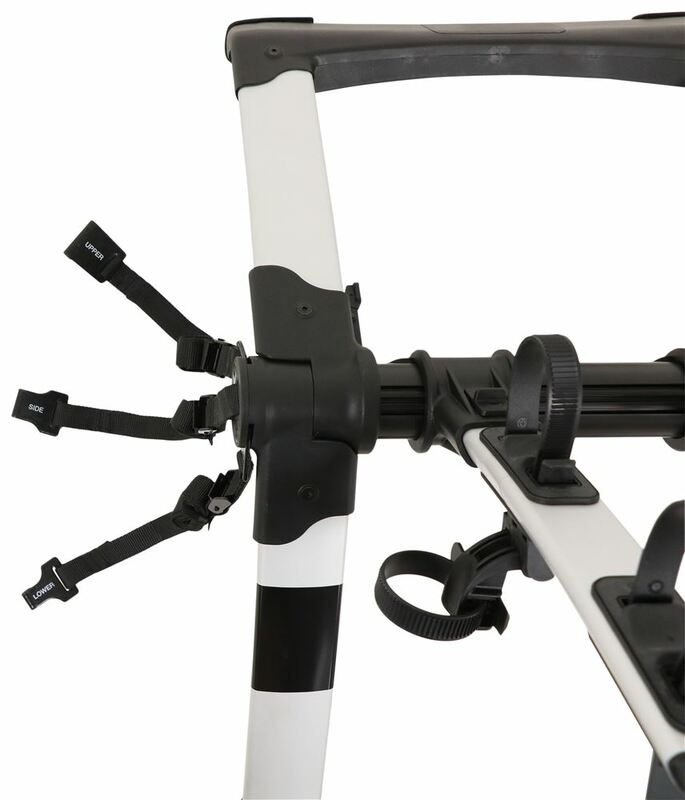 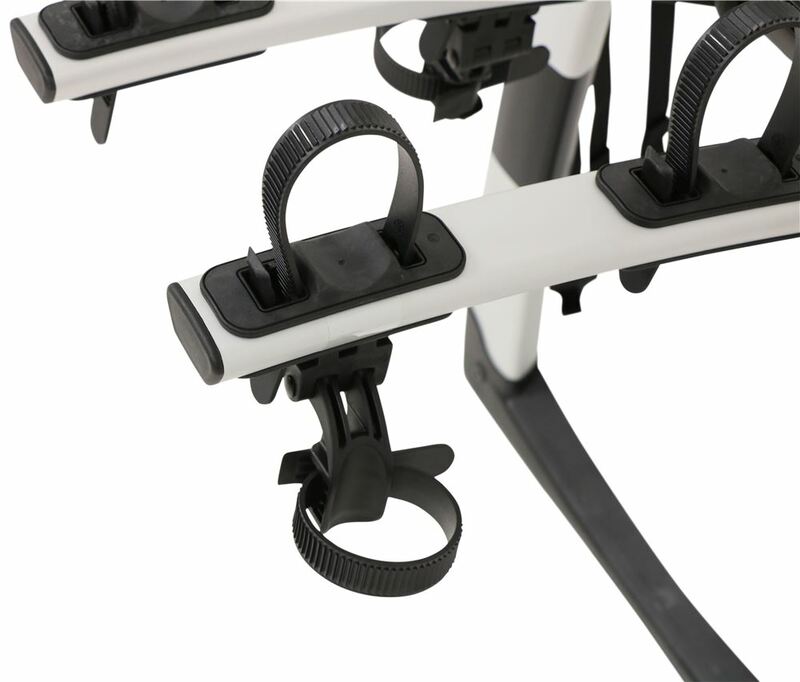 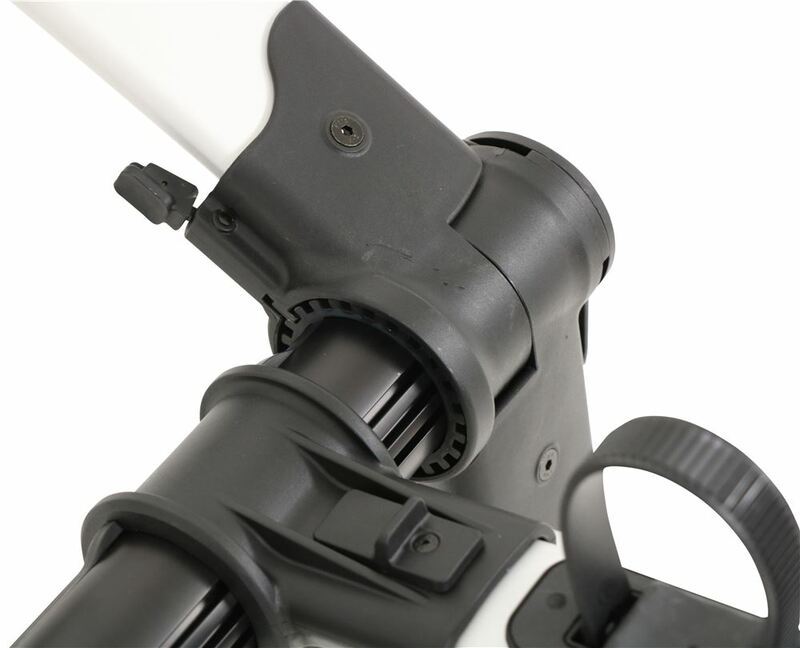 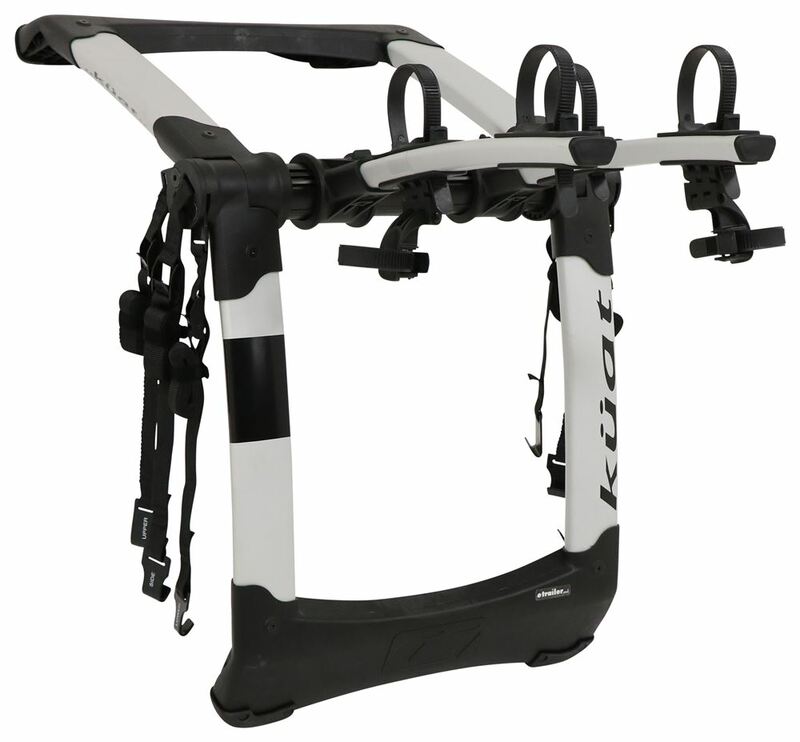 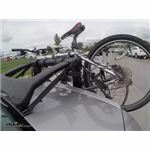 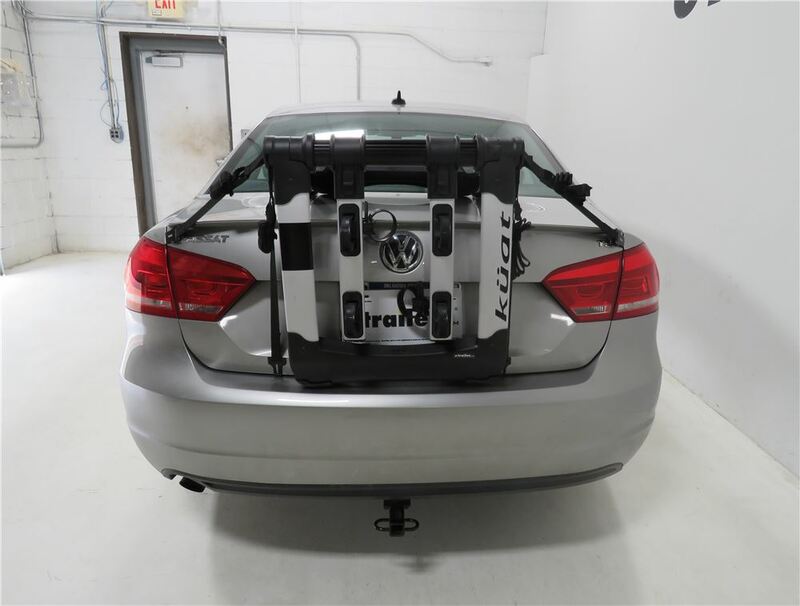 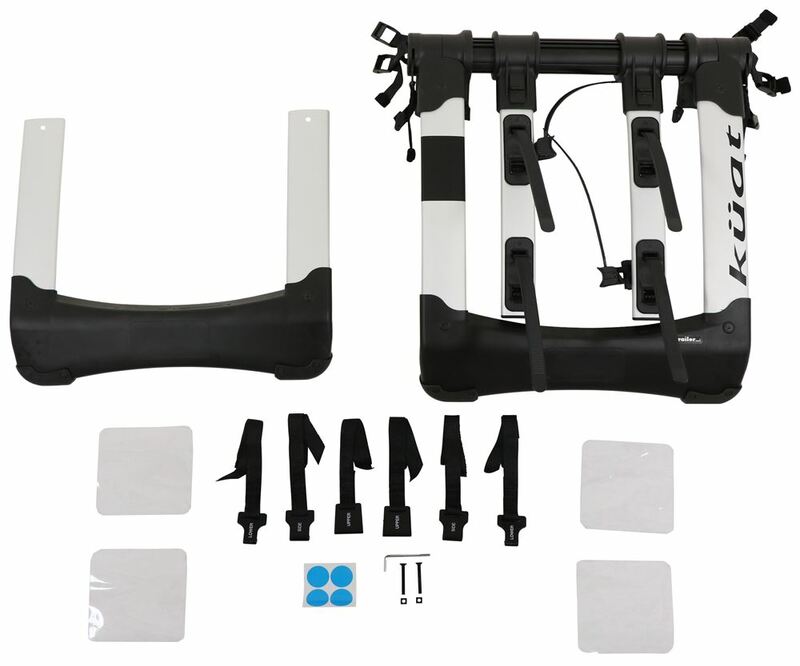 Complete trunk bike racks installation instructions and technical support. 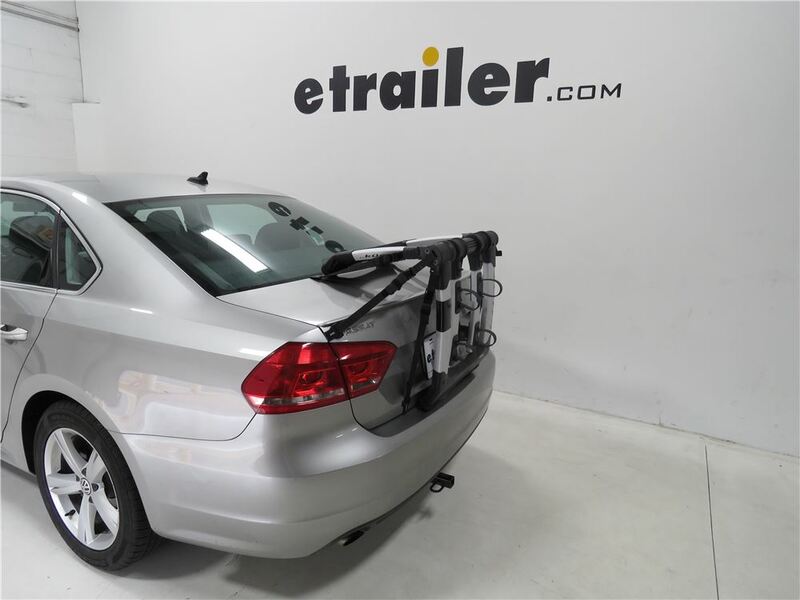 excellent buying experience. 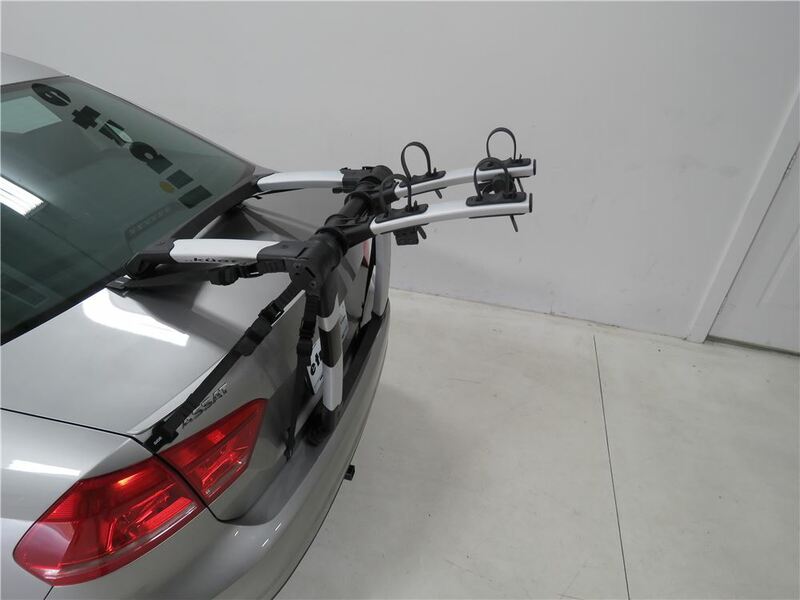 the item arrived on schedule, in perfect condition, and was very easy to install - all needed parts were included.